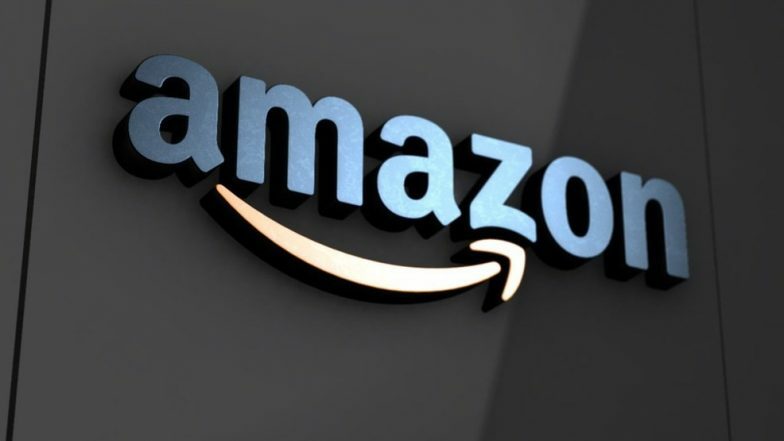 Mumbai, April 17: An investigative report has highlighted that a flood of fake reviews for relatively unknown brands has hit the world’s largest e-commerce site Amazon. The consumer group Which? analysed hundreds of popular tech products and found that top-ranked products from brands with names such as Itshiny, Vogek and Aitalk, had thousands of unverified reviews meaning there was no evidence the reviewer bought the product, it said. The report looked at the veracity of the reviews, the timings and the number of reviews. For example, headphones made by the brand Celebrat had 439 reviews which had only five-star reviews, all unverified, and all being posted on the same day. Similarly, a review for smart-watches showed that these products had 99% unverified reviews. Of 12,000 reviews for these, the majority (87%) were from unverified purchases. Amazon responded to the investigation saying, “We invest significant resources to protect the integrity of reviews in our store because we know customers value the insights and experiences shared by fellow shoppers. We have clear participation guidelines for both reviewers and selling partners and we suspend, ban and take legal action on those who violate our policies.” "Even one inauthentic review is one too many," it added. Meanwhile Which? has a few pointers when looking up products to purchase online. The organisation said a customer should become wary if products have hundreds or thousands of largely positive reviews. It added that it’s the customer’s responsibility to not just rely on ratings - delve deeper and read the reviews. Another easy way to identify fake reviews is to check the dates - at when the reviews were posted. If many of them were posted in a short time period, it's likely they have been computer generated and are fake. Tags: Amazon fake reviews Online Shopping tech products unverified reviews Which?